This year, everything seems to be coming up Japan. 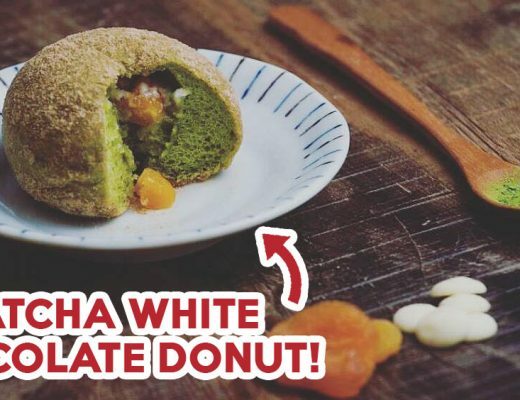 All those who love Japanese food and all things kawaii, listen up! 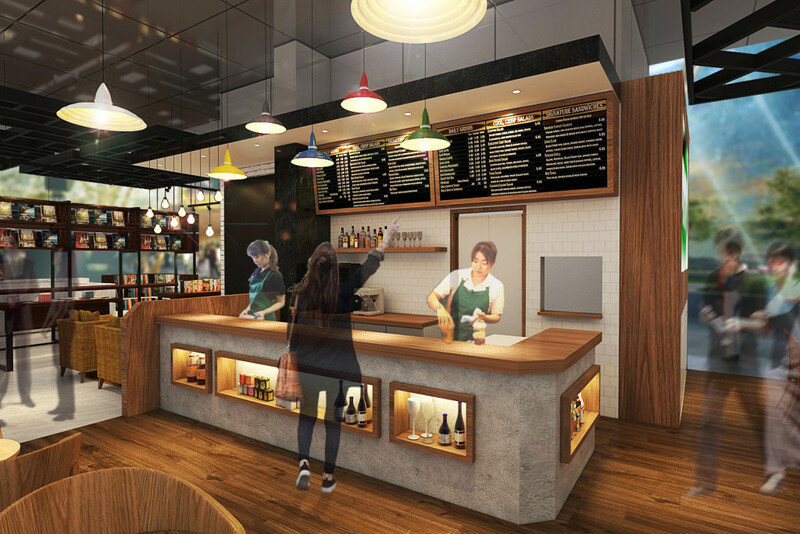 JR EAST is opening their first ever “JAPAN RAIL CAFE” at the brand-new Tanjong Pagar Centre in Singapore, near the heart of the city. 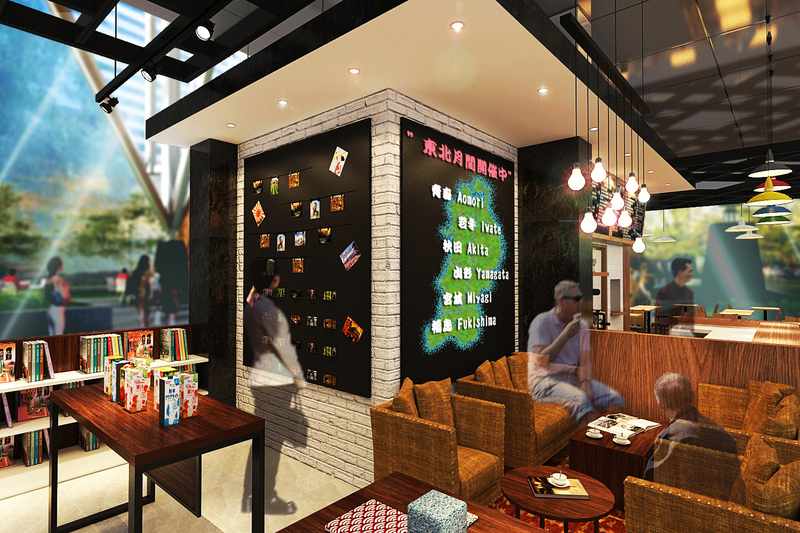 This soon-to-come Japan tourism theme cafe will supply our sunny island with a steady stream of authentic Japanese goods, delicious F&B options and unique travel information. 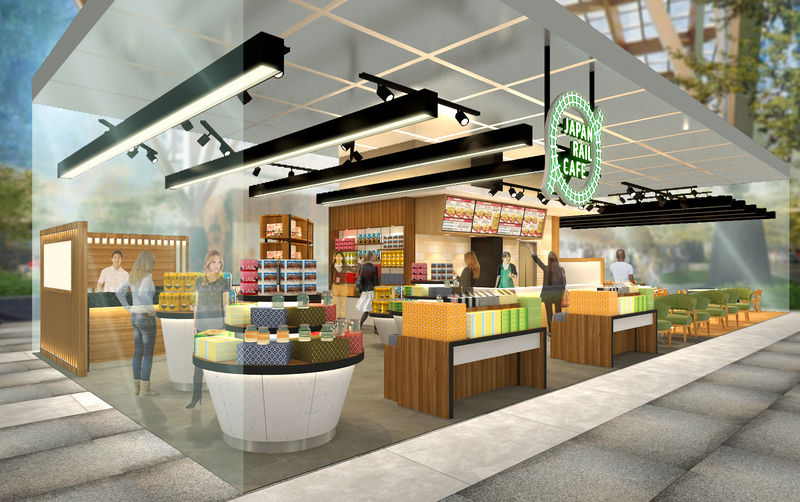 JAPAN RAIL CAFE will be importing the newest F&B trends from Japan, with the cafe’s menu changing every month according to the recipes developed by JR EAST’s very own F&B outlets over in Tokyo. This means that you no longer have to board a flight to experience the latest tastes trending in Japan. 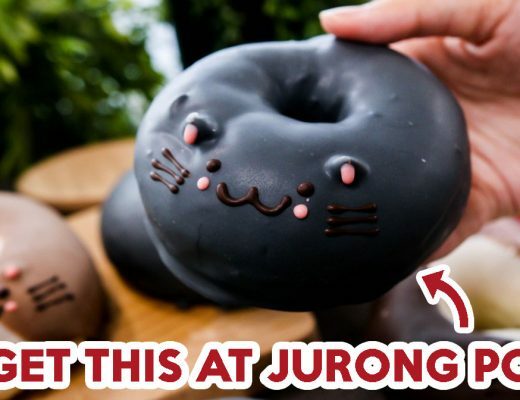 Apart from the ever-updating cafe menu, JAPAN RAIL CAFE will also hold monthly pop-up booths selling all kinds of kawaii (adorable) items, sourced straight from the in-station shopping malls in JR EAST’s train stations! Aside from finding Japanese food souvenirs, JAPAN RAIL CAFE will be the best place to head to for all your travel information, if you’re planning on taking a holiday to the land of the rising sun. The cafe will have a staff of English-fluent Japanese communicators who’ll be more than happy to share all the unique local tidbits on your travel destination with you. 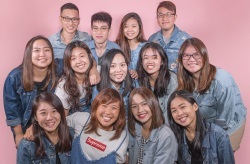 The cafe will also be collaborating with the Japan National Tourism Organization and other Japan-based corporations, with a series of seminars related to different destinations in Japan. This is perfect for those looking to experience a more local side of Japan, apart from the common, more touristy things. 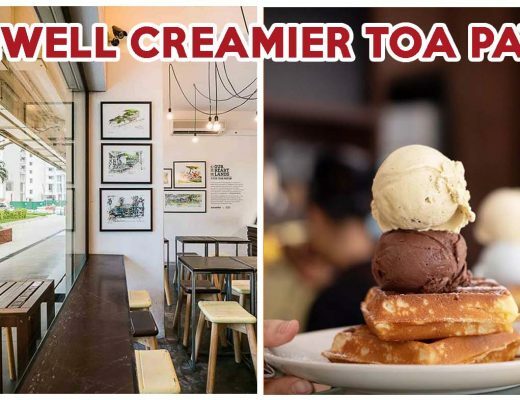 Experienced Singaporean travellers will be able to fill their itineraries with lesser-known sightseeing spots with ease, all thanks to the staff at JAPAN RAIL CAFE. No one knows their land better than a local, as we can all agree. Say goodbye to having to figure out how to rail passes while you’re over in Japan. At the cafe, customers will be able to purchase rail passes at the instore ticket counter before their trips, saving yourself a good deal of time and stress. The Japan Railway Company (JR East) is one of Japan’s largest passenger railway companies, with over 7,000 km of network across the Eastern region of Japan’s main island. The rail pass even covers Shinkansen services! The main aim of the JAPAN RAIL CAFE is to help create a two-way, multi-culture exchange between Japan and Singapore. It will serve as a platform for Japan holiday-goers to interact by sharing itineraries and recommendations on obscure, local-known destinations with each other. On-site activities will be conducted regularly at the cafe itself, for travellers and Japan lovers alike to share stories and get to know each other better. We hear that there might even be scrapbooking workshops planned in the future! 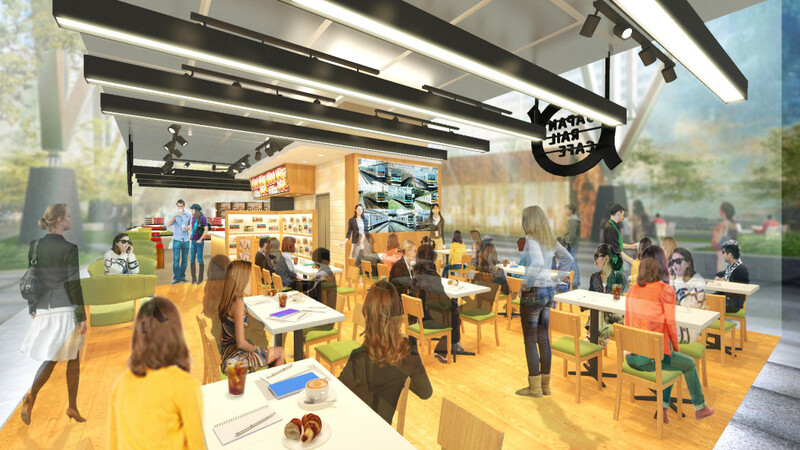 The JAPAN RAIL CAFE is slated to open in November this year.